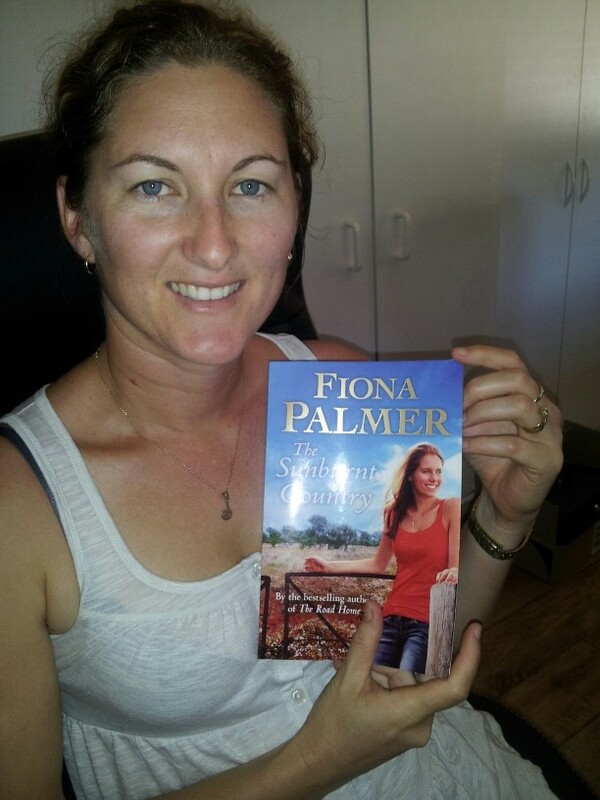 As promised here is the next chance for you to win a copy of The Sunburnt Country. Today I got my first copy in the mail. Always such a great feeling, to hold your words in your hand and admire the cover. They have compacted this book, with the words smaller on the page. I don’t like it when they spaced it all out as if trying to make the book look bigger than it is. And on the plus side it will be lighter to post this way lol. Also a reminder to check my Events page to see where I am. First up is Albany on the 24th, down at the Boatshed at 10am and also 4pm for a few hours. Come down and grab a signed copy of The Sunburnt Country before it’s out in the shops.